Home › Cutter Suction Dredger › Cutter Suction Dredger 350 › Cutter Suction Dredger 350 "YN561105"
A fully dismountable cutter suction dredger, type CSD350 has been shipped to Indonesia. 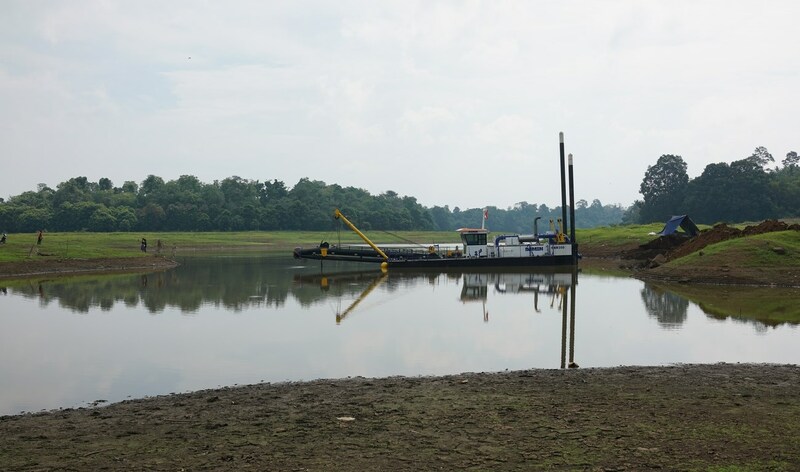 The dredger was reassembled on site by the contractor with the assistance of a Damen Field Service Engineer. The dredger will perform its dredging duties in a canal.